Gorgeous Colonial in Ashley Plantation overlooking the golf course! 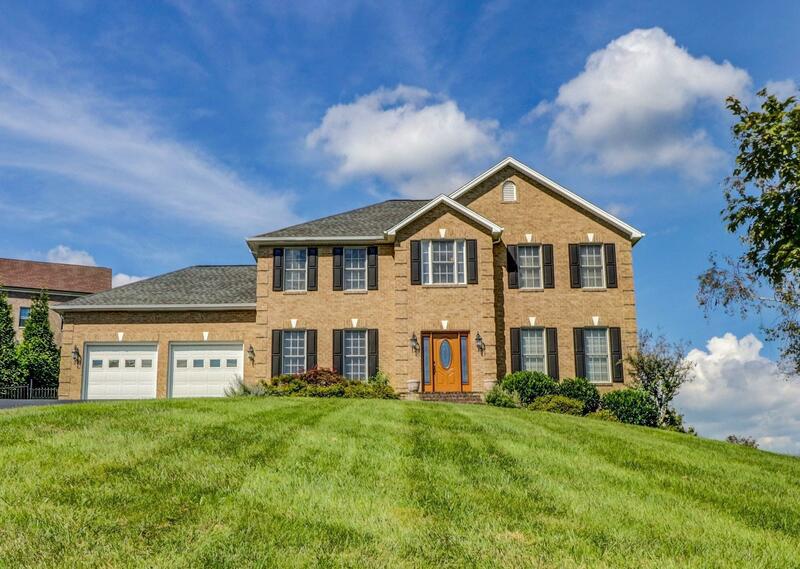 Spacious and open floor plan offering hardwoods on the entry level, tiled baths, formal LR and DR, great room w/ gas log fireplace, sunny kitchen w/granite and stainless appliances, over-sized master w/walk-in and luxurious whirlpool bath, 3 additional spacious bedrooms and 2nd full bath. Finished lower level w/huge rec room w/ bar and 3rd full bath, and storage/workshop area. Rear Screened porch and deck. Over 3,700 sq. ft. finished! Won't last! Show and Sell!! !